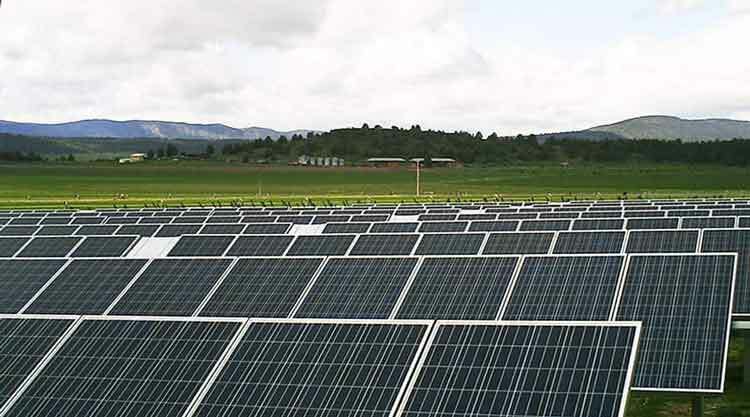 NEW YORK, NEW YORK – April 21, 2016 – GameChange Solar today announced that it expects to produce approximately 300 MW of Genius Tracker™ single axis tracker systems in the third quarter for shipment to locations in the United States in Q3. This is in addition to the 50MW shipping now for Q3 installation. Total shipments for 2016 are expected to be over 400MW. Andrew Worden, CEO of GameChange Solar, stated: “Customers are demanding competitively priced trackers and we have met the challenge. Genius Tracker™ has proven performance and fast install speed which has led to orders accelerating rapidly. We expect shipments of over 400MW in 2016 and over 2GW in 2017 for Genius Tracker™ as the industry sees that Genius Tracker™ is the best performing tracker with fastest install and overall superior value. This is a game-changing technological breakthrough for the single axis tracker market."